Make a Difference in the life of a youth. Become a Mentor. October 24th to November 11th are World Origami Days. 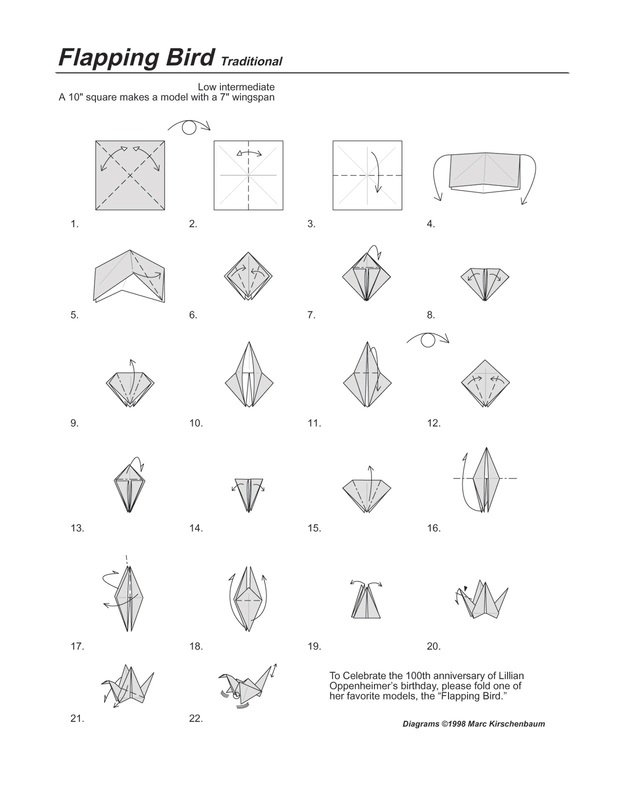 Origami is a traditional Japanese folk art, and means "paper folding". This could be a fun activity to do with your mentee. 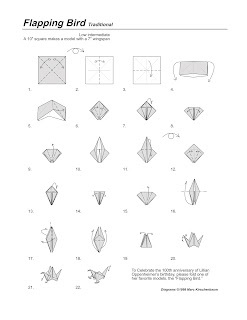 Using recycled paper, construct one of the more popular origami, the crane, which has come to be a symbol of peace in Japan. See the template below. What symbolizes peace for you? What about for your mentee? Do they think that peace is something that exists in their world? Or do they feel that they live in a world full of chaos? 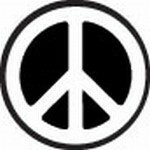 Another art project idea: each of you draw a picture of the internationally recognized peace symbol. Around it, write out the things that make you feel at peace. Use color and pictures to symbolize what peace means to you. For a history lesson on peace symbols, click here. Some interesting things!! We are a school-based mentoring program that matches adult volunteers with 4th-8th grade students in South Santa Barbara County. For more information about the Fighting Back Mentor Program or to become a mentor, please contact us by phone at 805-963-1433 or by email at mentorprogram@cadasb.org. Farmers' West Flowers & Bouquets, Inc.
A “Business Partner in Mentoring” is a business that promotes mentoring by allowing their employees a paid one hour per week for mentoring purposes. We would love to make a presentation to your employees on this volunteer opportunity! Please contact Juliana Lee at 963-1433 Ext. 113 for more information on this opportunity.